Retire Tech Assets, Fight Climate Change! Technology assets can be converted into climate change mitigation efforts. Regardless of functionality status, RE-LAB makes the whole process simple. We can accept IT, Data Center, BioTech and Medical equipment. From functional data center liquidations, to laptops with liquid damage. We provide certified data destruction, global pickup, and a tax deduction for the value of the equipment. All documentation related to triple bottom line returns is provided by default and reporting can be customized to your organizational needs. Lets go beyond the doom and gloom and actually do something! If you are in an organization of 25 or more employees, you probably have some unused tech equipment you can retire to support this cause. Get smart about your asset retirement, handle your eWaste in a responsible and cost neutral way. At the same time raise capital for organizations on the front line of the climate change! Fill out the form below, we'd love to delve into details of how this program would work for you. We structure our program so there is no cost and no downside for our corporate partners. We could raise millions for climate action all based off efficiency improvements. It's not hyperbole to say there is nothing to loose and everything to gain by reaching out. Lets work together to make a difference. 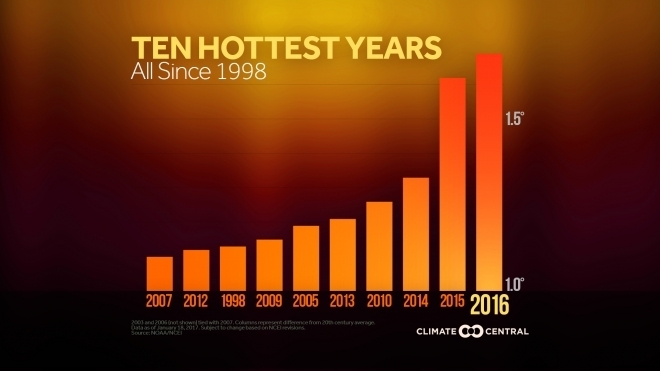 10 of the top 10 hottest years in history occurred within the last 20. This must be stopped immediately. We can turn this issue around before its too late, and at RE-LAB we are creating this initiative to do our part. Find out how well this program can work with your participation. We know the seriousness of this issue. But so what? It is a question about what we do with that knowledge. What we do is the only thing that actually counts. We are offering a very effective method and can provide at scale for organizations that are interested. Lets come through for the orgs on the frontline! This is the private sector doing our part, and doing it by being efficient with a process most companies currently waste the value of. Tech asset retirement. Triple bottom line returns from waste reduction. RE-LAB is dedicated to using organizational surplus technology to it's fullest. After many years working in IT and seeing the opportunity for everyone to benefit from this wasted resource. RE-LAB was created and has since raised significant amounts for non-profits, have generated huge tax deductions for our corporate partners and diverted tons of eWaste from the landfill. We are just coming out of stealth and look forward to proving our capabilities with organizations such as yours.